A Party will go on even though the honoree will not be attending. 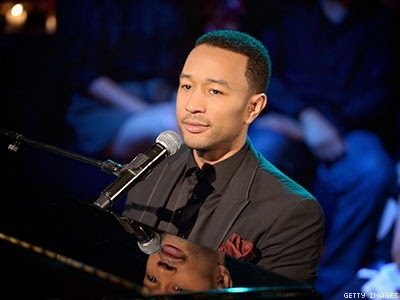 John Legend is boycotting the Beverly Hills Hotel owned by the Sultan of Brunei after he has enacted barbaric anti-LGBT legislation that includes death by stoning. Legend’s rep Amanda Silverman said her client will not go to the party because of the Brunei law: "John Legend will not be attending the L.A. Confidentialparty at the Beverly Hills Hotel on Thursday, February 5th in light of the horrific anti-women and anti-LGBT policies approved by the hotel's owner, the Sultan of Brunei. These policies, which among other things could permit women and LGBT Bruneians to be stoned to death, are heinous and certainly don't represent John's values or the spirit of the event. John does not, in any way, wish to further enrich the Sultan while he continues to enforce these brutal laws." 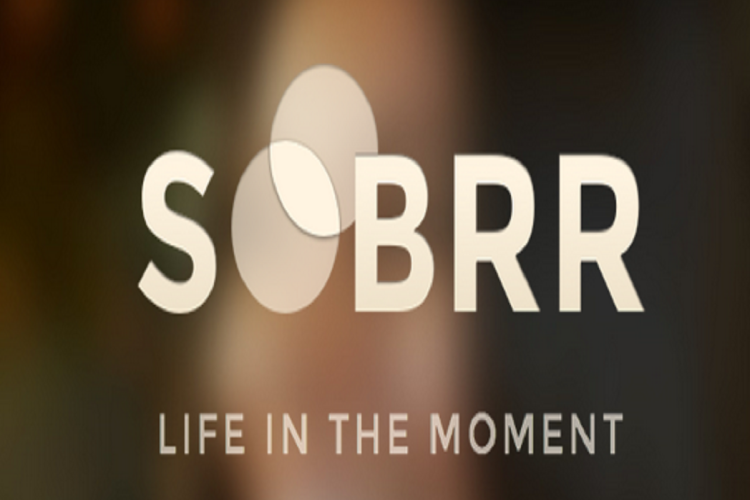 Well Family I've found a new social app called Sobrr. It is like a combination of Snapchat and Instagram. You can share snaps and befriend people in your area. You are not limited to just 10 people. The great thing is to keep your friends list neat and clean each friend request has a 24 hour expiration date unless you or the other person accepts or rejects the friend request. Check out this quick video below. So far I'm loving this app. I just downloaded it. It it is good for iPhone and Android. Today is Black HIV/AIDS Awareness Day. 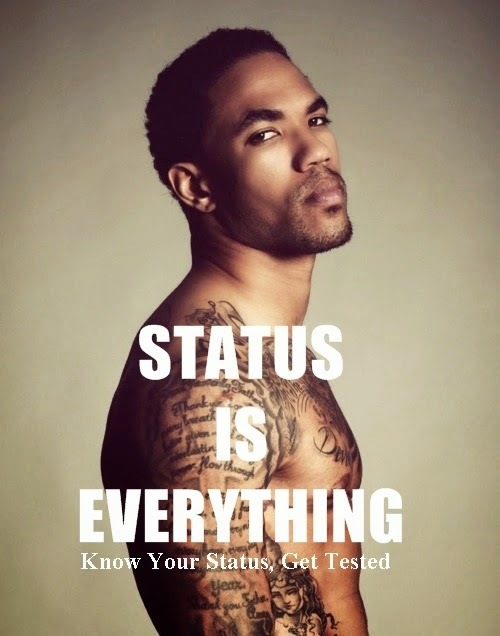 Please Know Your Status and Get Tested. Protect yourself and Others. Be Honest and Get Educated. For more information Go to the Black AIDS Institute!!! 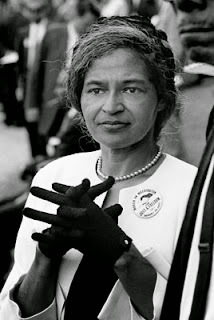 To Pioneer of the Civil Rights Movement Rosa Parks. She refused to sit down and take injustice. Are you satisfied? It's the second month of 2015 and many of us have declared that we were doing a "New Year and New Me" out fit. We threw the party and we celebrated, but the question comes to mind if we are really satisfied with ourselves. Are we happy with where we are? Sometimes we get frustrated with staying in one place for too long. We are often unsatisfied, because we failed to act on specific opportunities that have come our way. In order to be satisfied we must go for what we want and desire out of life. We must go for the big dreams and stop fooling around with the cracker jacks of dreams. In order to be satisfied we must simply live and forget about other people and their opinions. Are you really satisfied? via IFTTTShout to Bruce B....How Can You Be Versatile and Feminine? 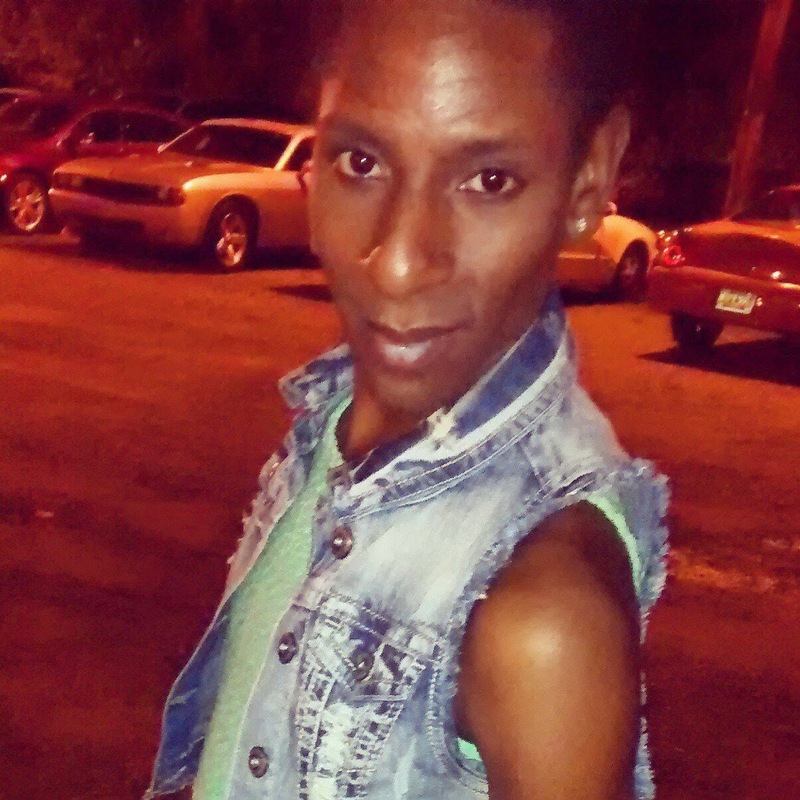 Shout to Bruce B....How Can You Be Versatile and Feminine? The Prancing Elites: Are You Ready? Black History Month: What Will Your Legacy Be? via IFTTTWhat will your legacy be? What will your legacy be? via IFTTTHey Family Here's my First Ever Live Youtube Hangout....Come ask questions and let's chit chat...SMOOCHES!!!! Hey Family Here's my First Ever Live Youtube Hangout....Come ask questions and let's chit chat...SMOOCHES!!! !